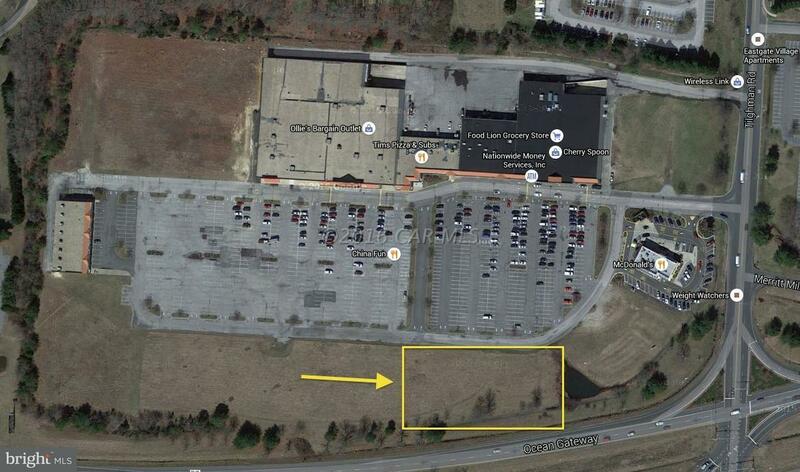 1.3 acre outparcel available for a ground lease. Listed at $40,000/acre annually. 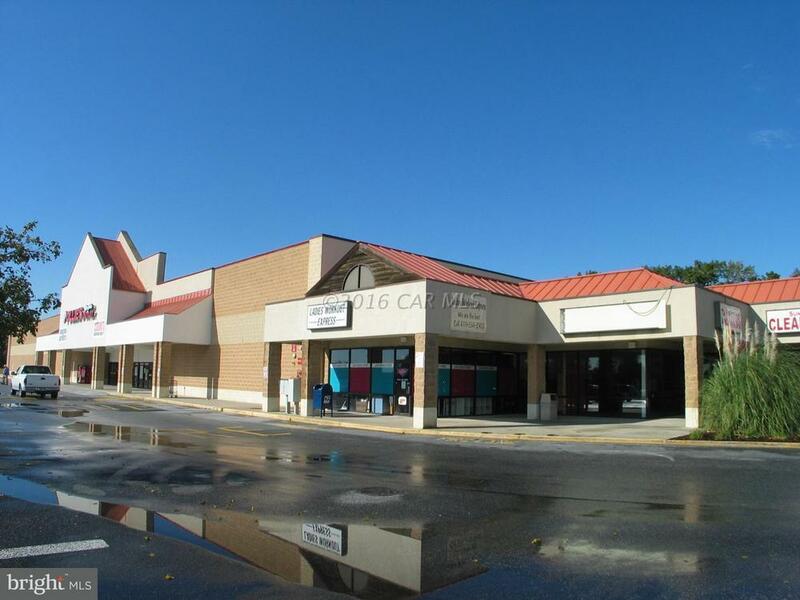 Join Dunkin' Donuts, McDonald's, Food Lion, Dollar Tree, and Ollie's Bargain Outlet. 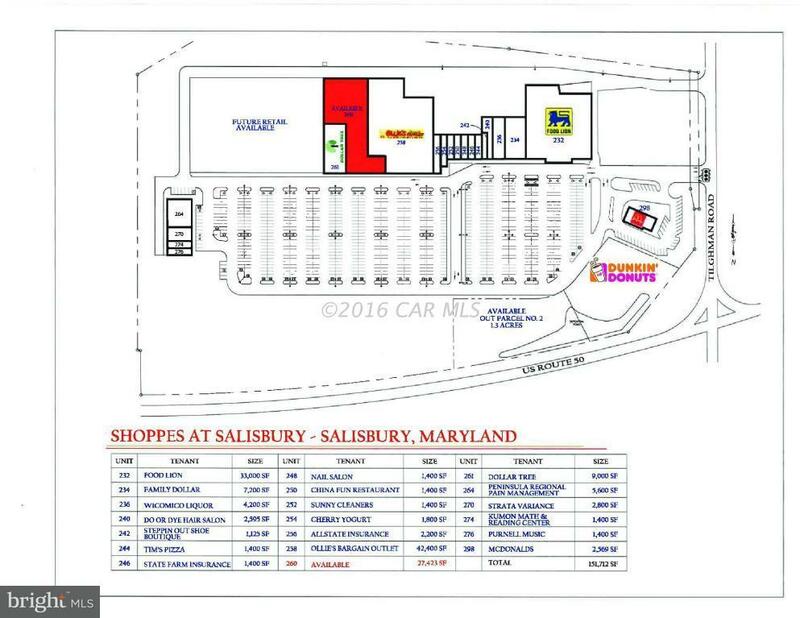 One of the busiest shopping centers in Salisbury, Maryland and it's surrounding areas. Will build to suit, or allow tenant to build it out themselves. Rent will reflect work that is done by either the landlord or tenant.